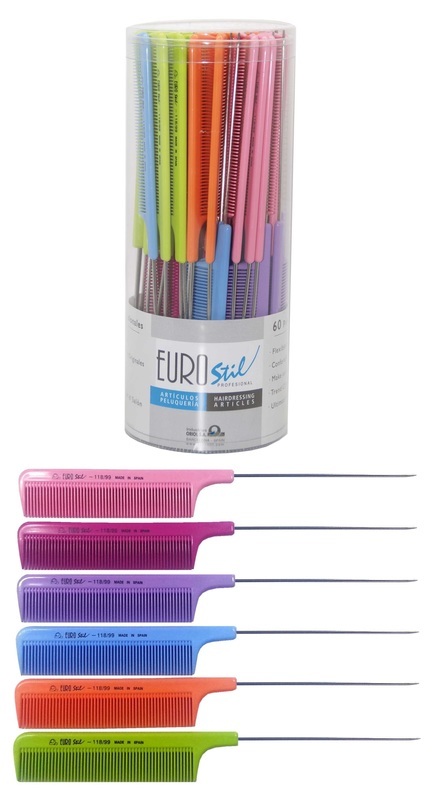 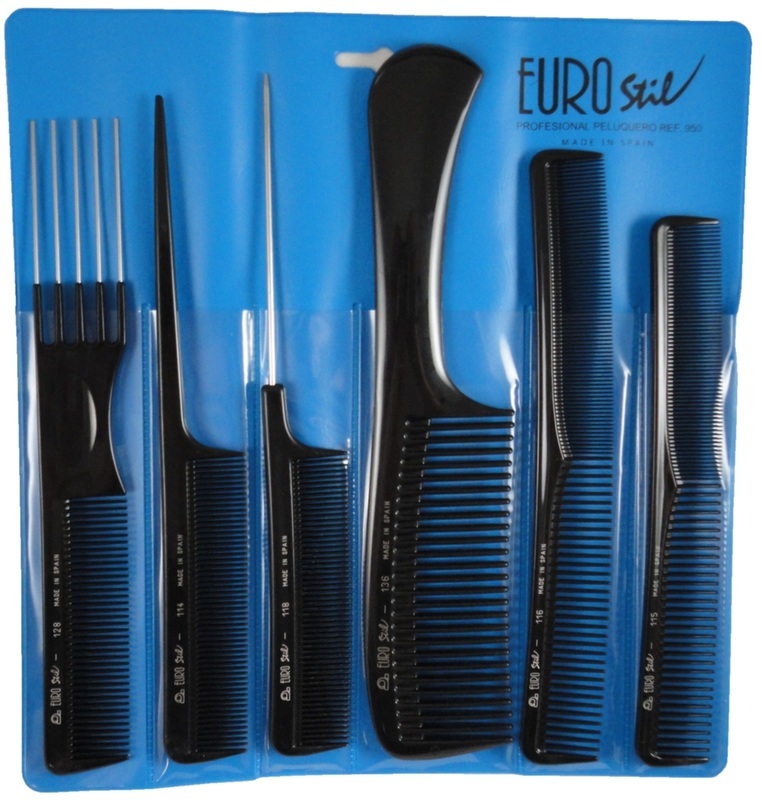 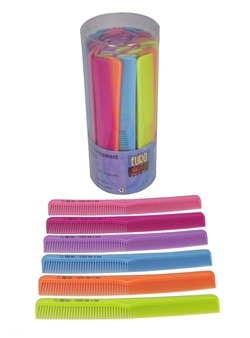 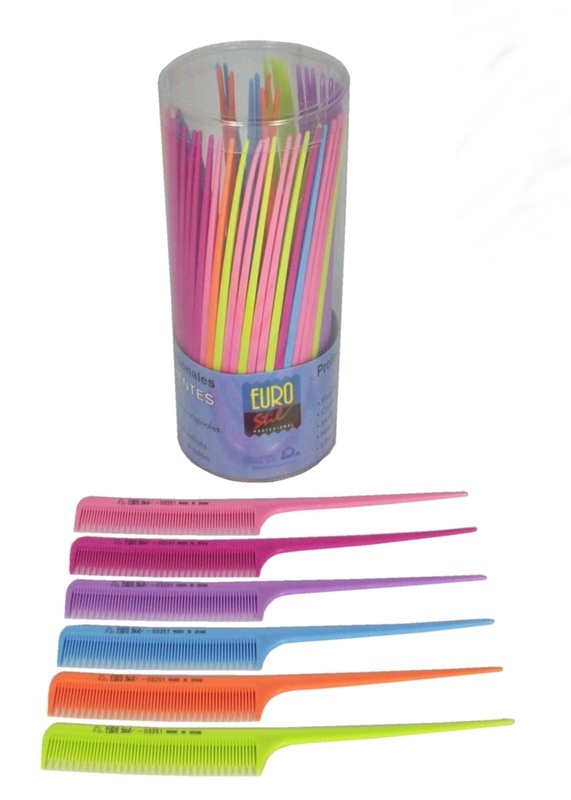 A comprehensive range of high quality professional combs from Spain. 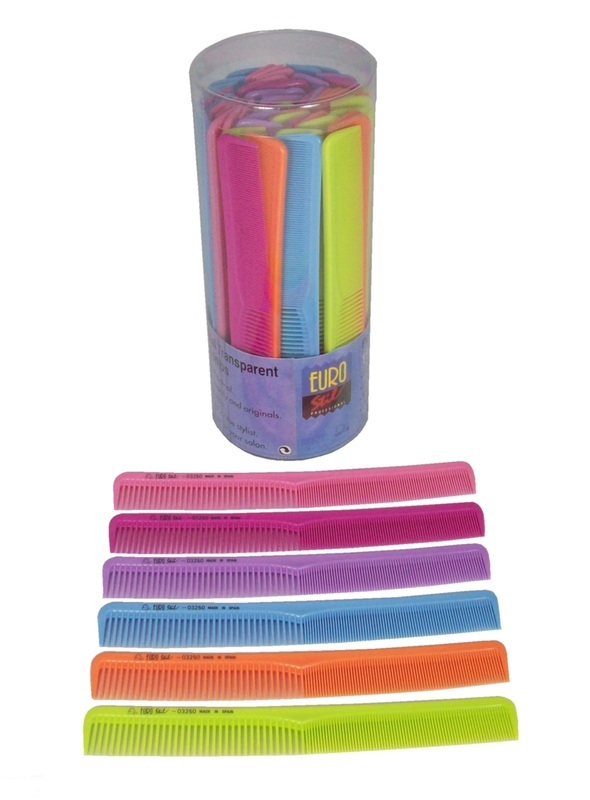 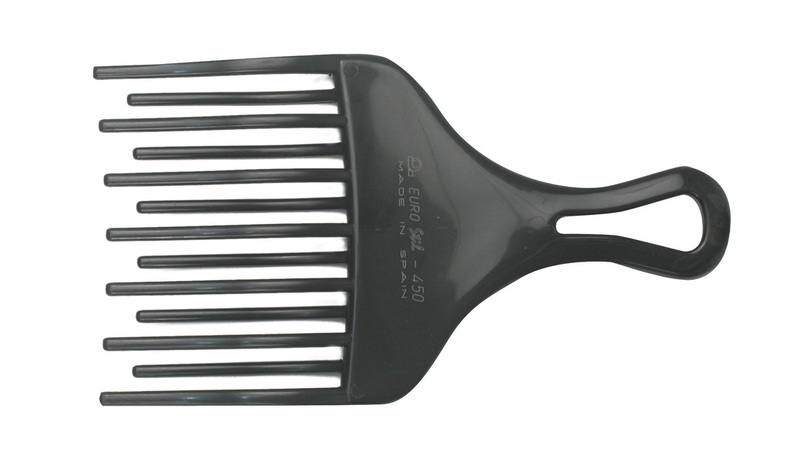 These combs are made of acetyl resin which is resistant to heat & harsh chemicals & have the added feature feature of being firm but flexible. 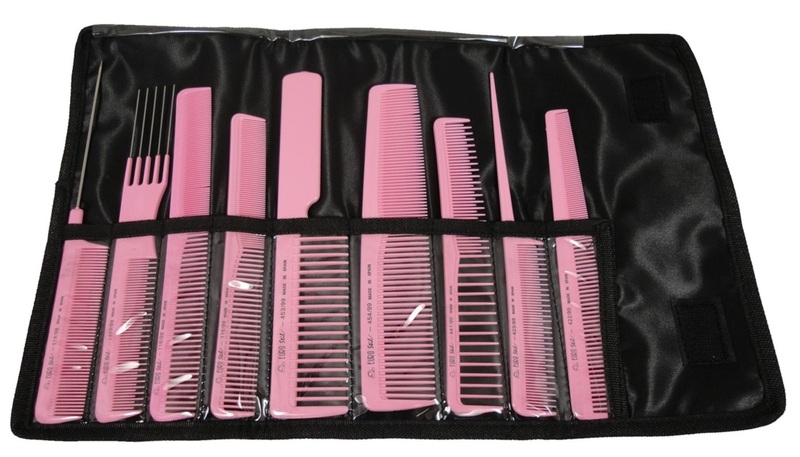 in front of client to show that it is unused.